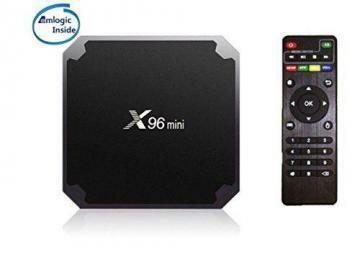 The X96 Mini is a really good Android Tv Box for the price you pay. Now with that said, its not the best performing. 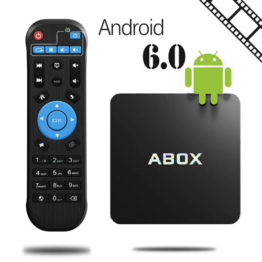 But if your looking for a basic android box to give the functionality, then this is it. 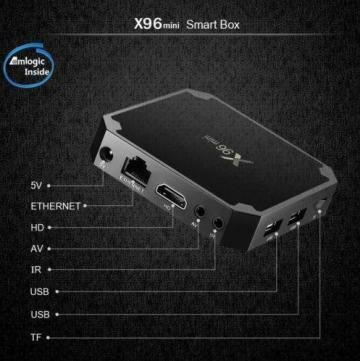 The x96 Mini also comes with the newest version of Android 7.1.2 Nougat. 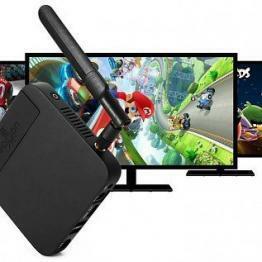 Even though it only has 1 Gig of DDR3 Ram, the Arm Cortex A53 Processor coupled with the Mail 450 GPU, and your on your way to streaming content. 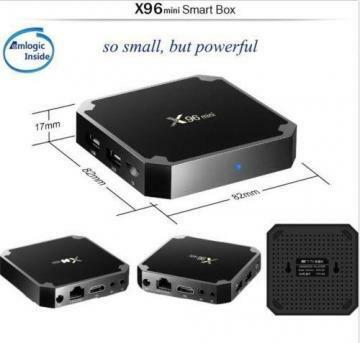 The X96 is great Android box for the a very good price. 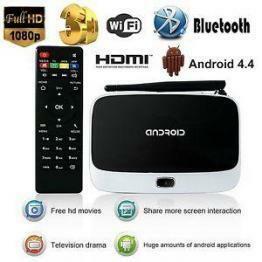 Great & loved the price! The price is right on this box. 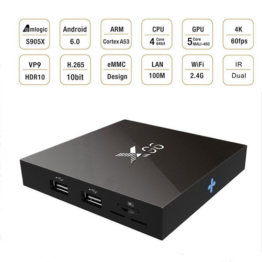 Check out other great Android Boxes here.